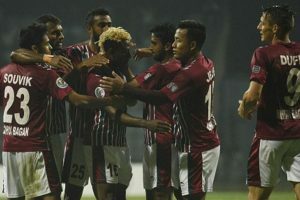 In the previous three home games also, Mohun Bagan have been winless, managing three back-to-back draws. 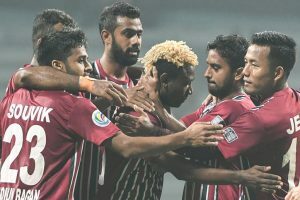 Continue reading "Under-pressure Mohun Bagan keen to bounce back against Chennai"
Chennai City FC had finished eighth in the 2016-17 edition of ISL. 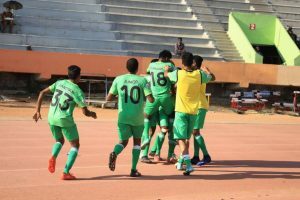 A strike from Mehmoud Al-Amna and a late brace by Laldanmawia Ralte enabled Aizawl to climb on top of Group A. 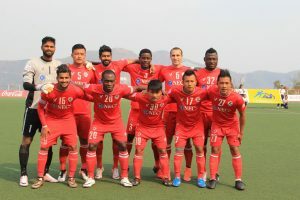 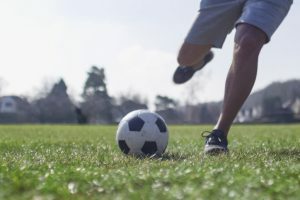 Regional rivals Lajong stand on the way of Aizawl's historical feat.